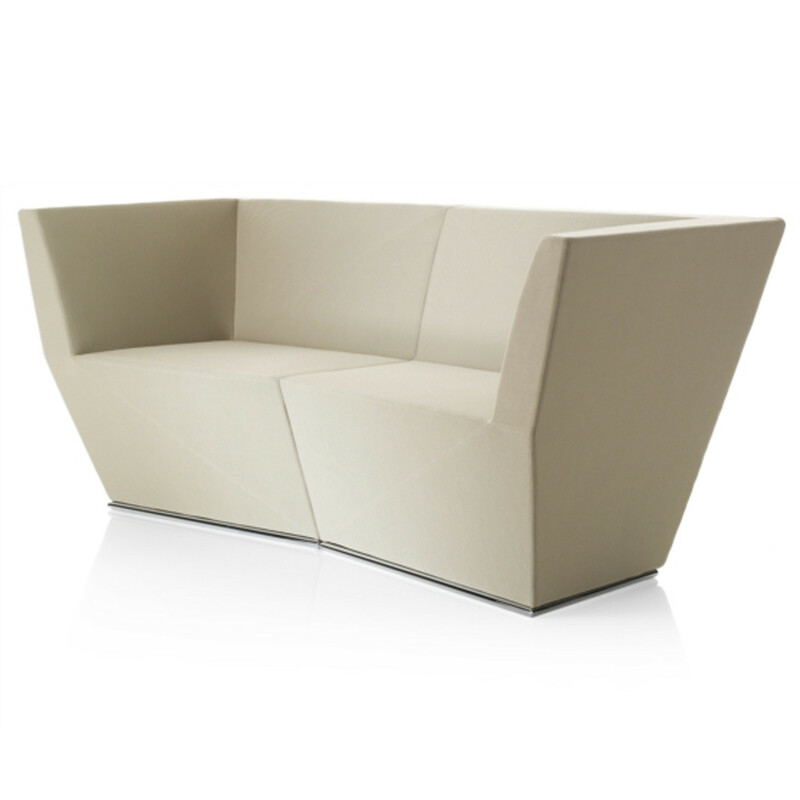 Area Modular Sofa, easy chair and Footstool are part of the 2013 Lammhults collection. 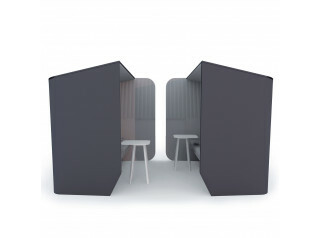 Area elegant units were designed by Anya Sebton. 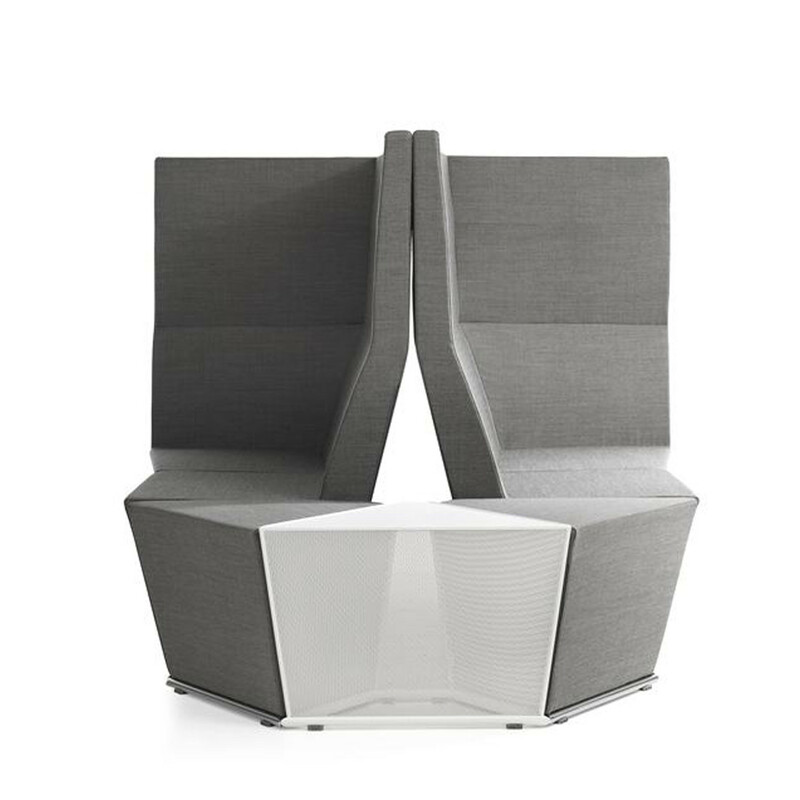 The Area Soft Seating is flexible, with the modular sections linking easily to form two, three (or even more) seater sofas. 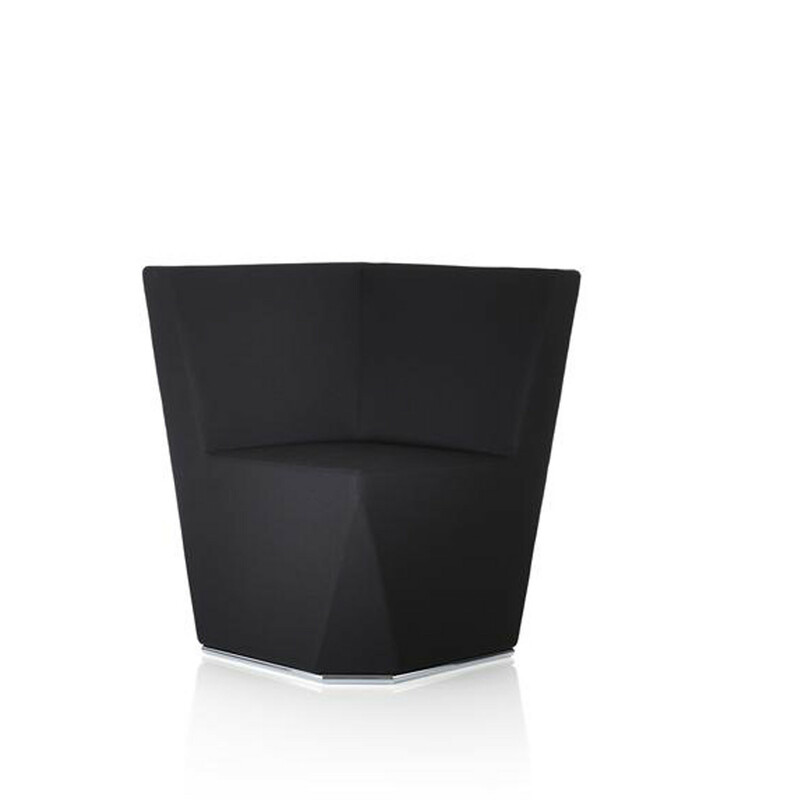 The tilting design gives it a playful character, reinforced by the asymmetrical footstool / table. You can put the soft units together more or less how you want. 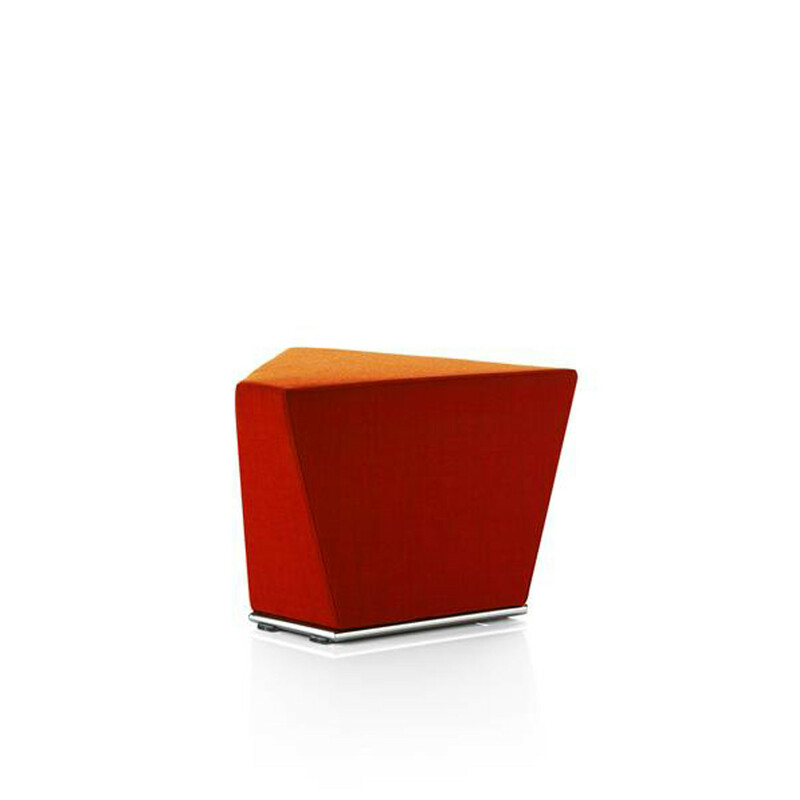 There are seven different units, including a footstool and a table that you can combine. 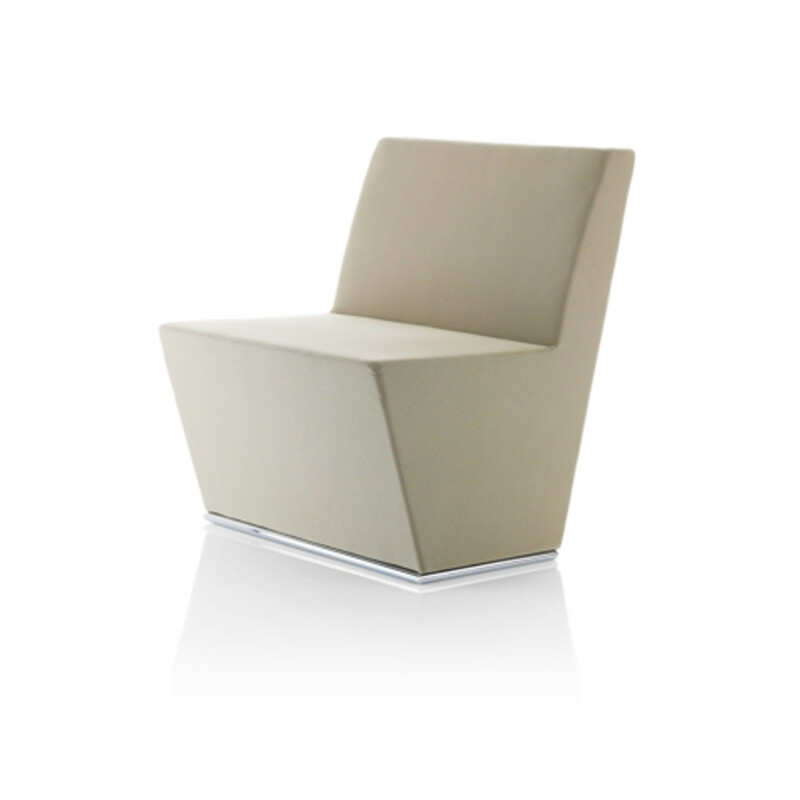 The Area sofa or easy chair wraps around the person using it, making the seating very comfortable. 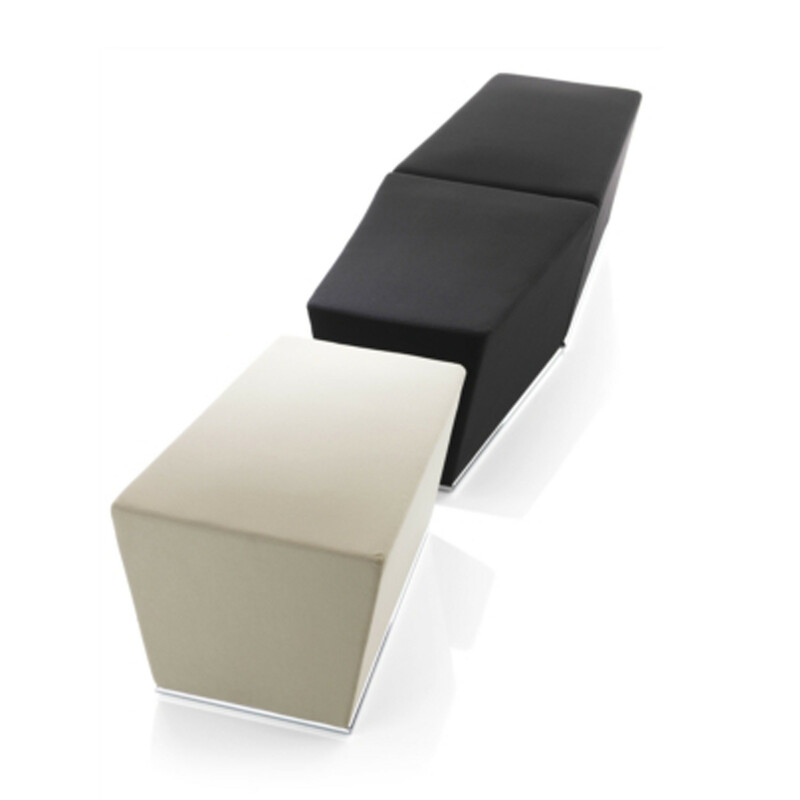 Area Modular sofa has a sled base of Ø22 mm powder coated or chromium plated steel tubing. Shell of fibre board with high resilient polyurethane foam. Built-in magnetic linking device. 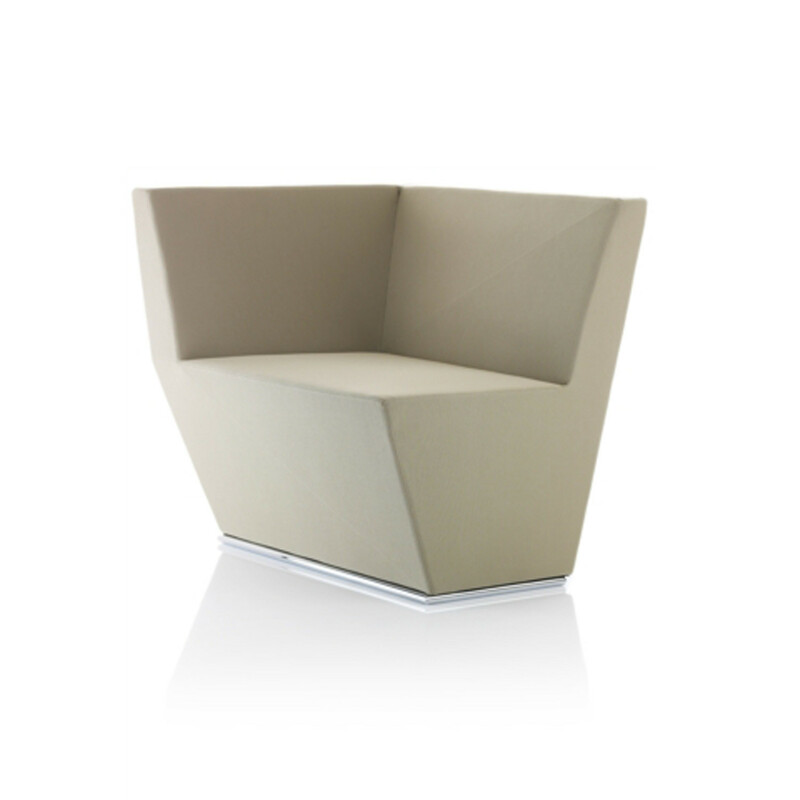 Area Easy chair has a sled base of Ø22 mm powder coated or chromium plated steel tubing. Shell of fibre board with high resilient polyurethane foam. 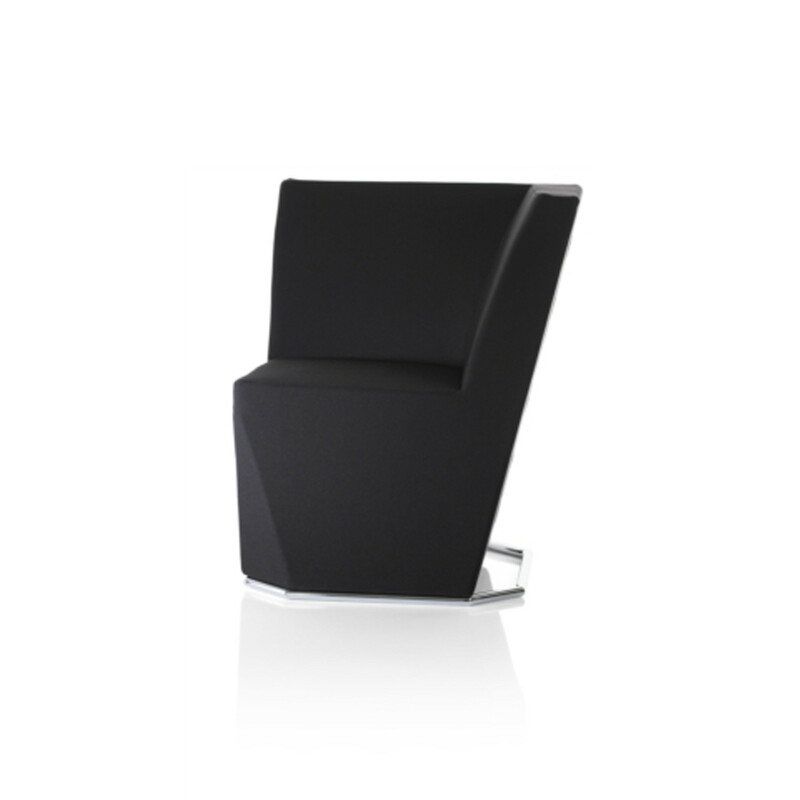 Also available is the Easy chair with a swivel base of powder coated steel. Shell of fibre board with high resilient polyurethane foam. 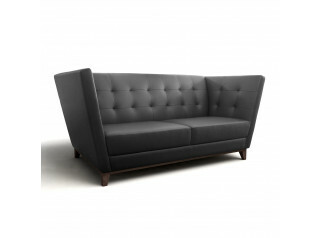 Upholstery available of various fabrics or leather. 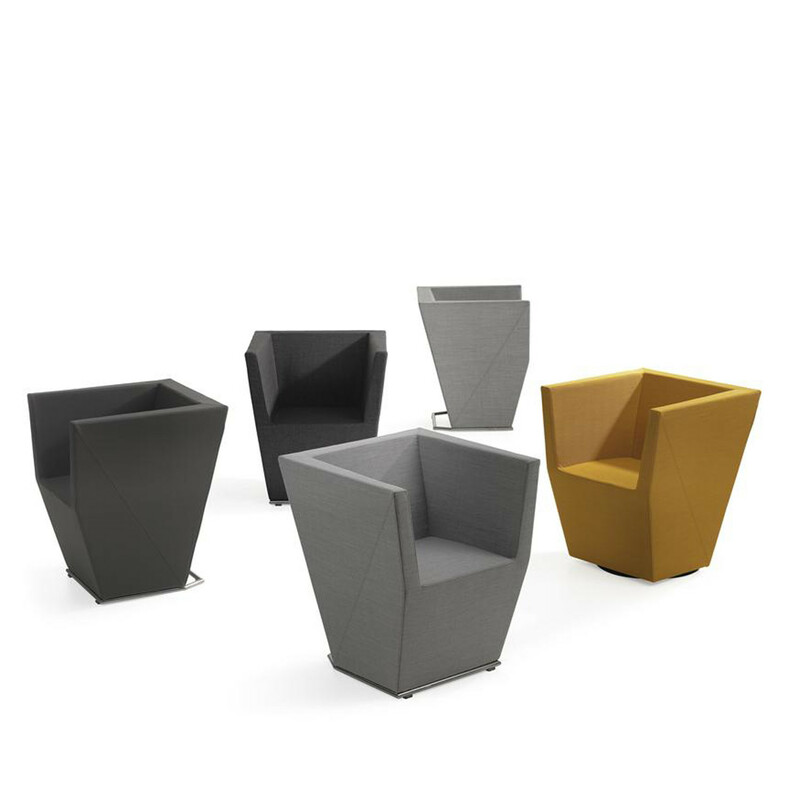 Seven different units, incl. table. 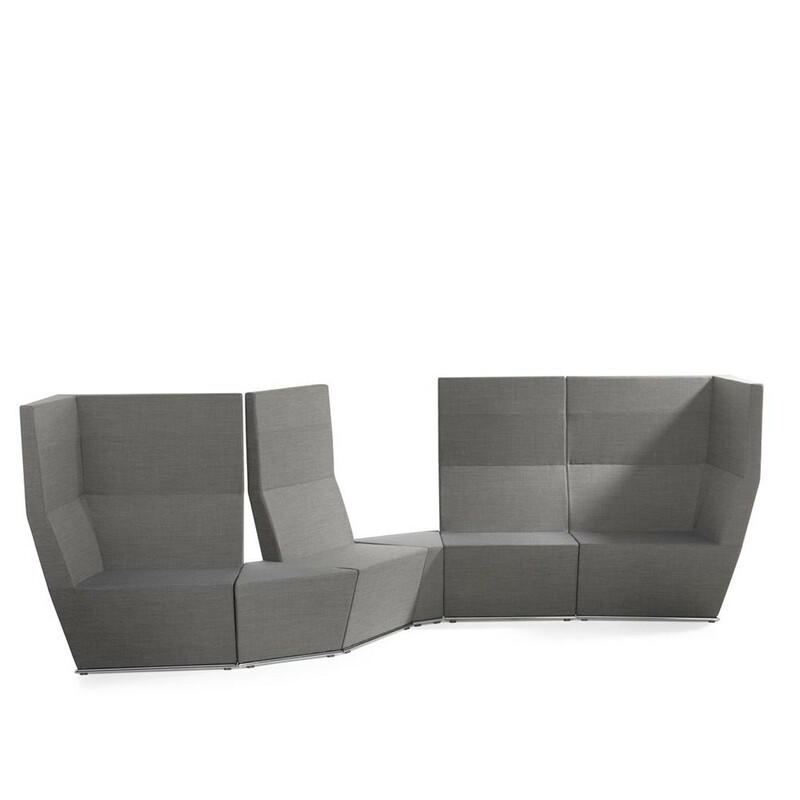 You are requesting a price for the "Area Modular Sofa"
To create a new project and add "Area Modular Sofa" to it please click the button below. 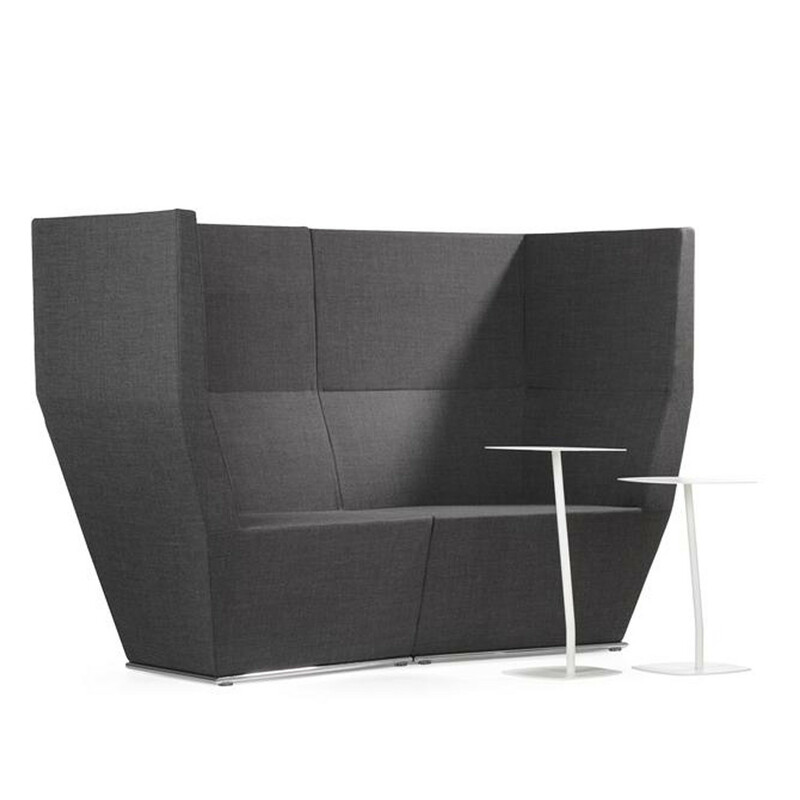 To add "Area Modular Sofa" to an existing project please select below.